Strawberry Shortcake and her friends are at it again! 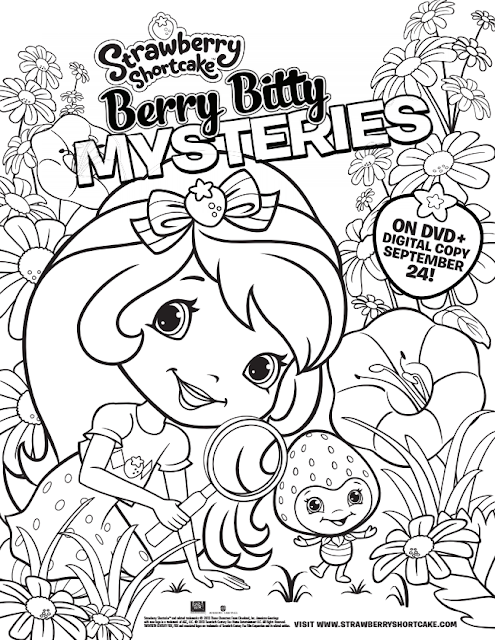 Click on the picture below to print out a coloring page for your little ones. 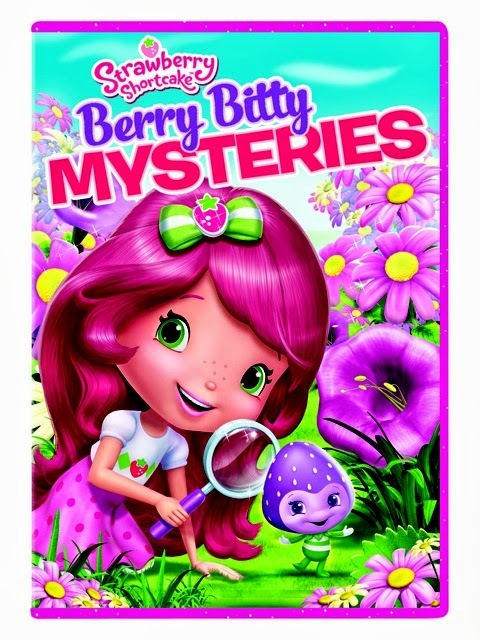 Enter to win a Strawberry Shortcake: Itty Bitty Mysteries DVD. 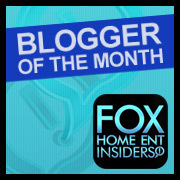 Twentieth Century Fox Home Entertainment, LLC (TCFHE) is a recognized global industry leader and a subsidiary of Twentieth Century Fox Film, a News Corporation company. Representing over 75 years of innovative and award-winning filmmaking from Twentieth Century Fox, TCFHE is the worldwide marketing, sales and distribution company for all Fox film and television programming, acquisitions and original productions as well as all third party distribution partners on DVD, Blu-ray™, Digital Copy, DigitalHD™, and VOD (video-on-demand). Each year TCFHE introduces hundreds of new and newly enhanced products, which it services to retail outlets from mass merchants and warehouse clubs to specialty stores and e-commerce throughout the world. DISCLAIMER: I was given a copy of the DVD for my family and giveaway. All thoughts are my own. My nieces will love this! My girls' favorite movie is Dora and Tangled.